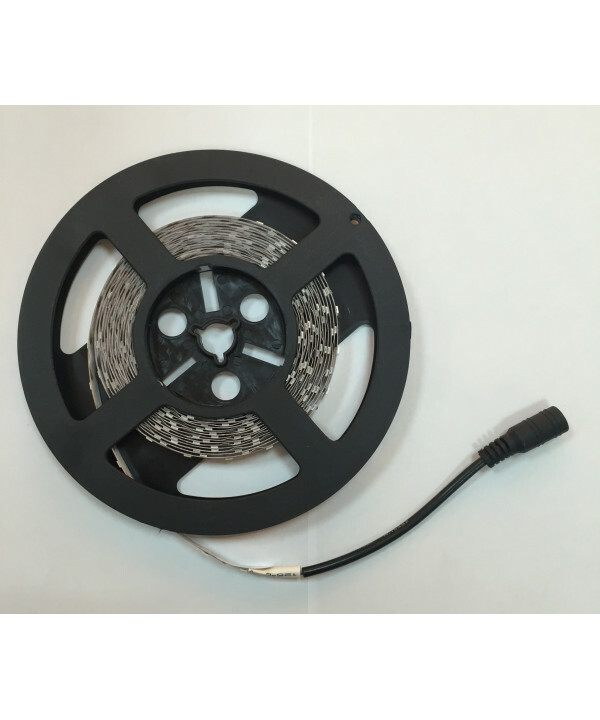 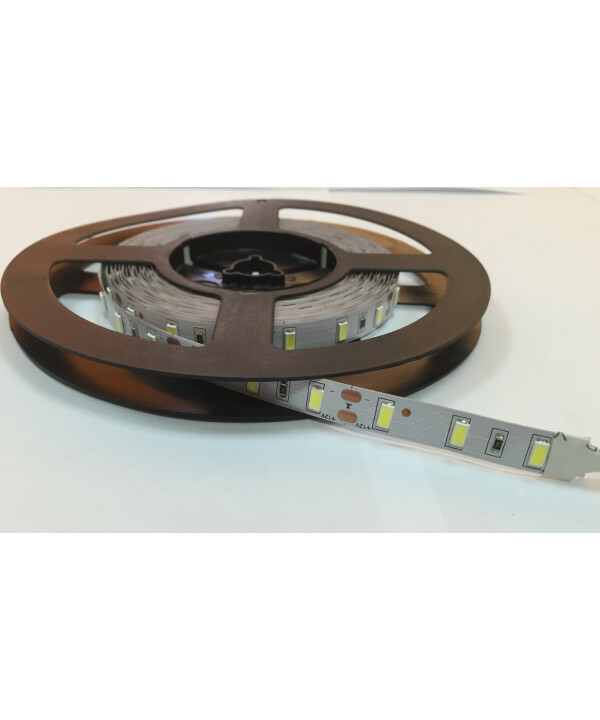 LED strip of 5 m length, SMD5050 LEDs and a factor of protection IP20, perfect for an indoor use. 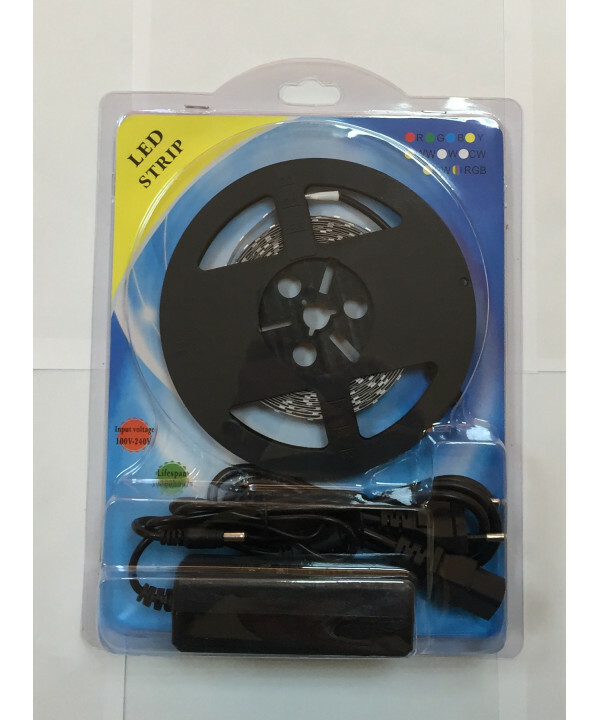 Includes adhesive strip for easy placement. 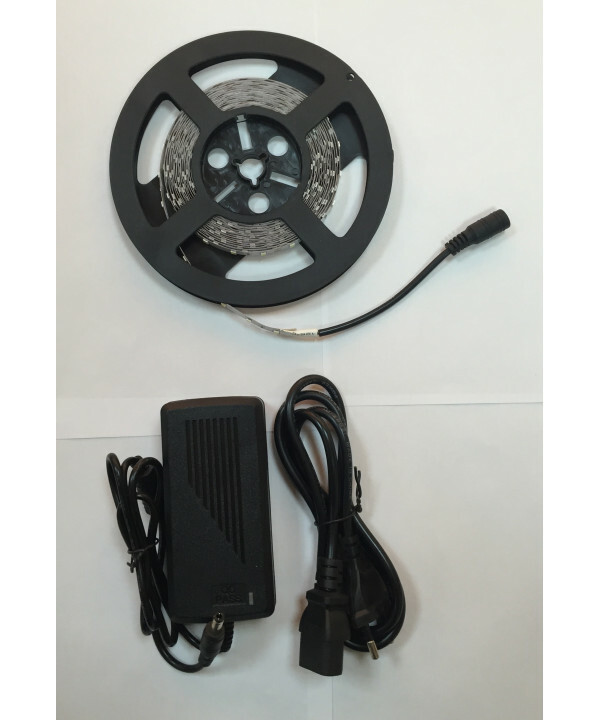 The LED Strips can achieve a lighting effect ideal for all kinds of projects. 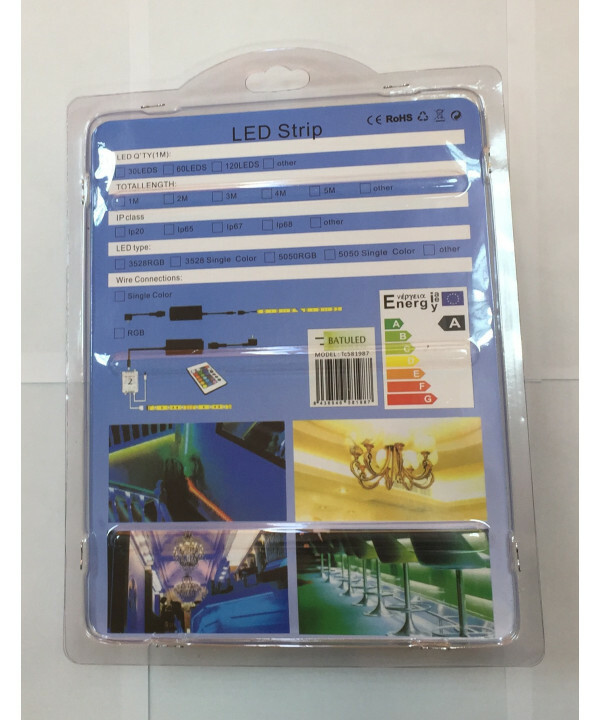 The strip is presented in its corresponding power supply.